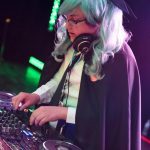 Are you a musician, DJ, cover band, visualist, dancer or other performance act that you believe is relevant to the Anime Expo stage? Would you like a shot at performing for a live audience at the largest Japanese cultural event in North America? We’re looking to feature well-known professional talent, as well as find undiscovered acts inspired by anime, manga, or Japanese music and pop culture. Lounge 21, AXDance, and After Hours all showcase a variety of performers. After Hours: Burlesque dancers, pole artists, aerialists, drag queens, magicians, or other performance acts. 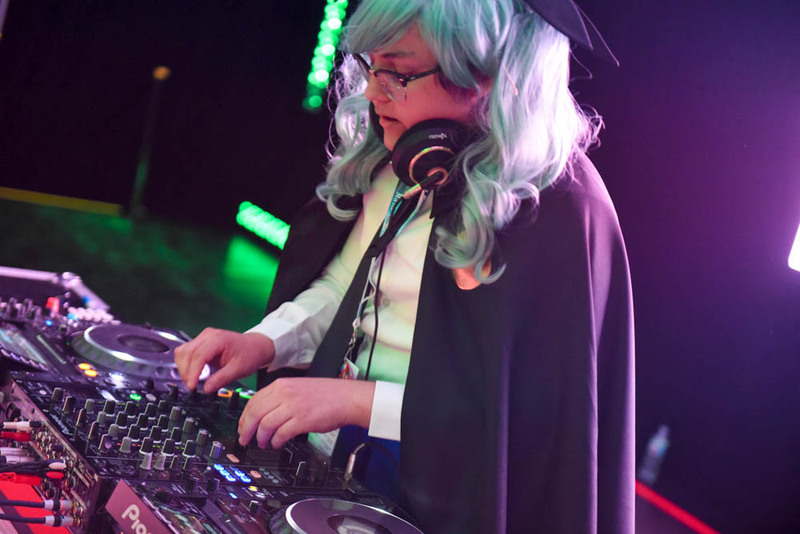 All performers selected for Anime Expo 2019 will be notified by email by February 5, 2019. If you have not been contacted by that date, then you have not been selected for AX 2019. Please note that performance acts must be inspired by anime, manga, or Japanese music and pop culture.